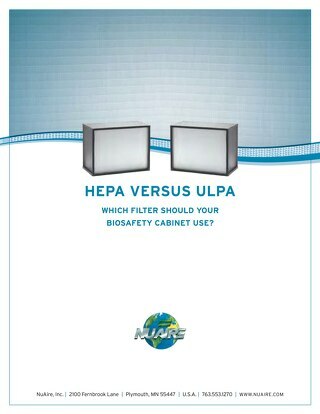 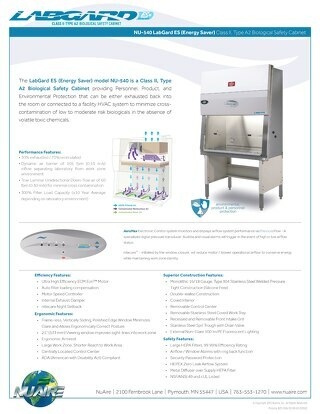 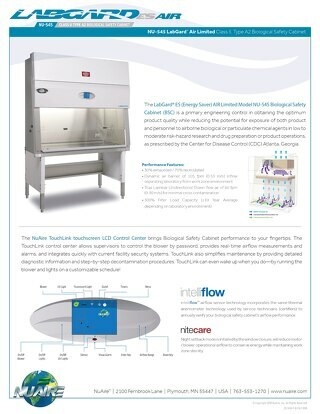 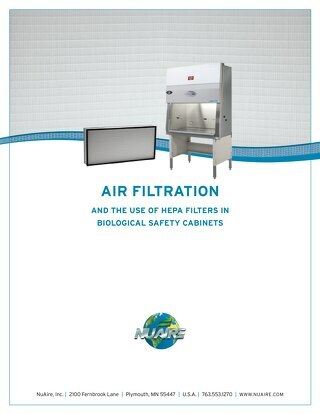 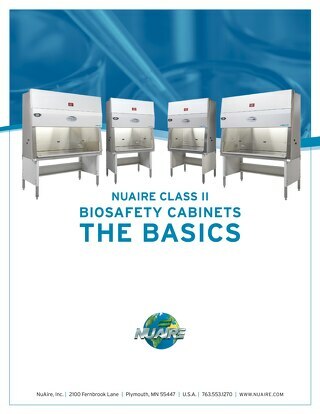 The field certification of Biological Safety Cabinets (BSC’s) as required in Annex F of the NSF/ANSI 49 class II biosafety cabinetry standard is based on the principle of replication. 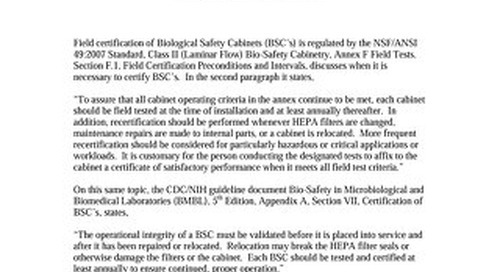 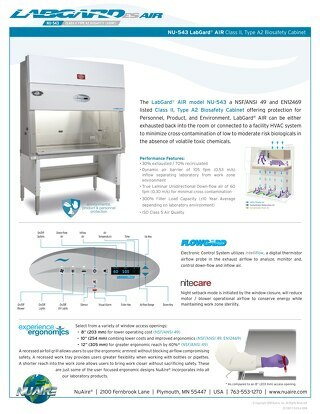 To assure the BSC is operating within it’s design and biological containment performance tested range, the field certifier is required to use the same test instruments and procedures as both NSF and the manufacturer have used during the biological containment testing (type testing) at NSF. 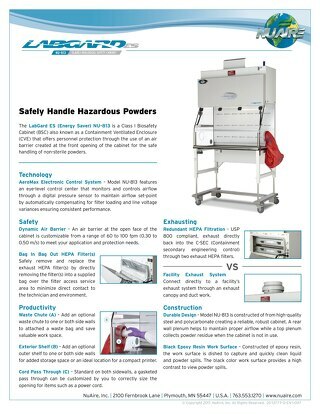 This replication of both the test instruments and procedure assures the BSC user the level of containment performance established by the standard since it’s inception in 1976. 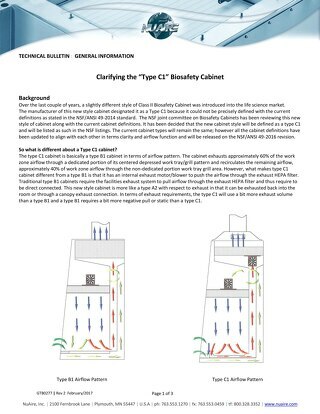 However with the emphasis on replication and the use of specific test instruments and procedures, the airflow measurement results for the certification of BSC’s can be suspect for other uses. 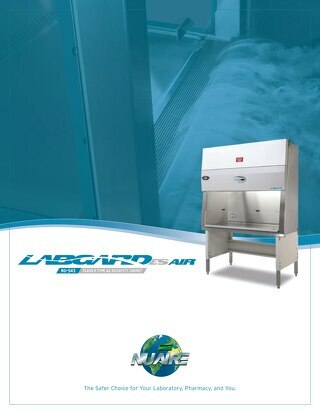 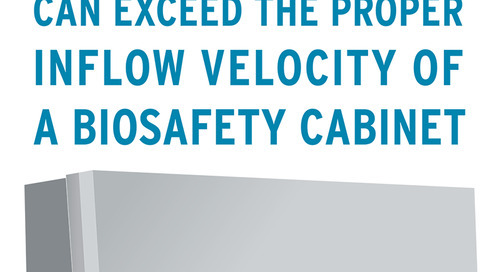 The selection of test instruments and procedures for the airflow measurement of BSC’s has always had many challenges. 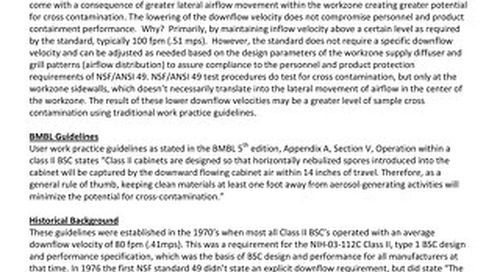 This is especially true of class II, type B1/B2 BSC’s that are direct connected to an exhaust system. 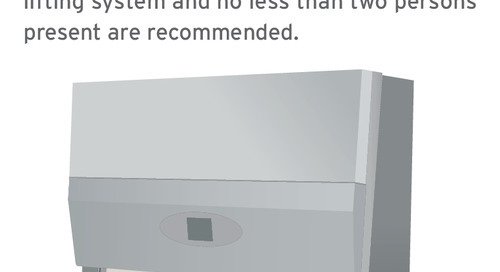 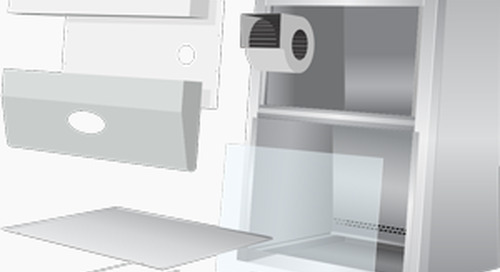 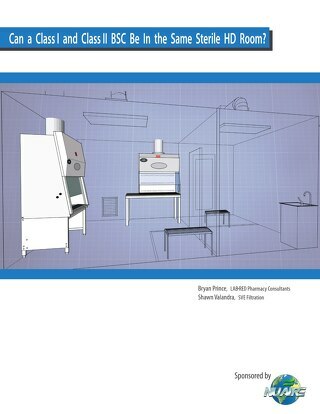 The inflow measurement methods for these cabinets have in history been performed using many different methods.